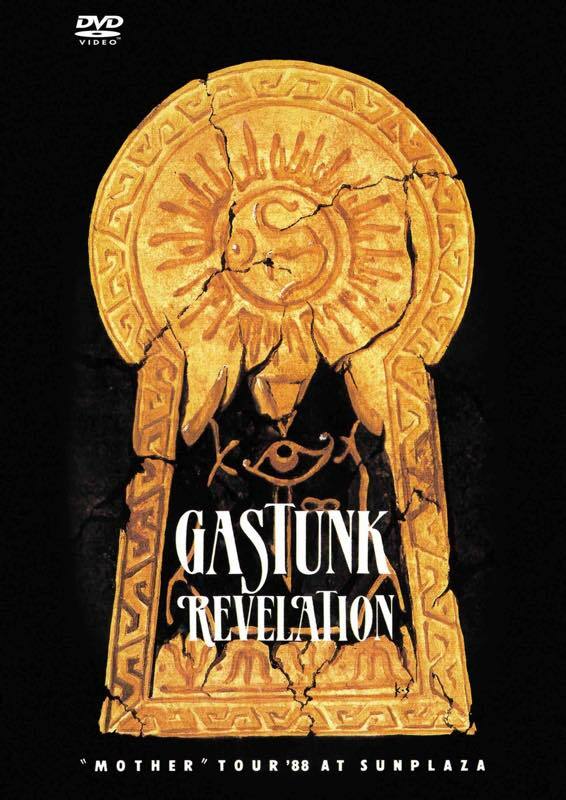 GASTUNK LIVE DVD 「SMASH THE WALL」再発!! Copyright © 2019 GASTUNK. All Rights Reserved.